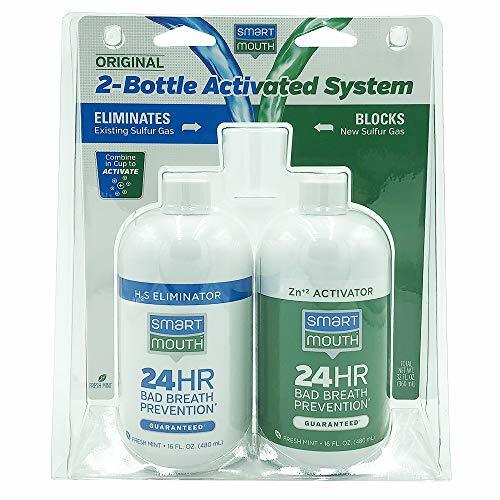 NEVER HAVE BAD BREATH AGAIN - GUARANTEED - SmartMouth's Original Activated bad breath mouthwash uses patented zinc ion technology to stop sulfur producing germs. 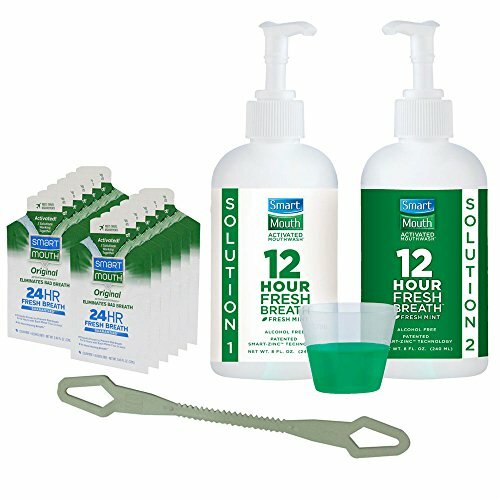 This eliminates and prevents bad breath or halitosis for 12 hours with every rinse. 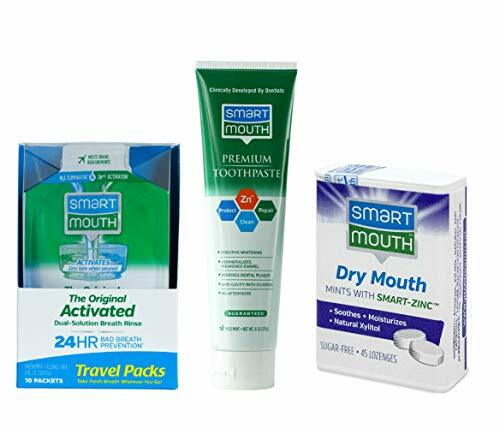 At SmartMouth, we're confident that each of our bad breath oral rinses will eliminate your bad breath, and that's why each product carries a full money-back guarantee. CREATED & RECOMMENDED BY DENTISTS & ORAL PROFESSIONALS - SmartMouth's founder, Dr. Cohen was a leading authority on the study of the origin and diagnosis of bad breath treatments. His many years of research on the cause of bad breath and halitosis led to the creation of SmartMouth's patented bad breath eliminating zinc ion activated technology. 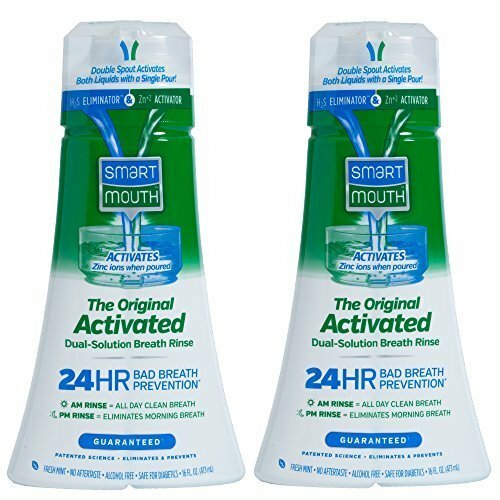 Prevent halitosis and bad breath all day with SmartMouth's Original oral rinse. 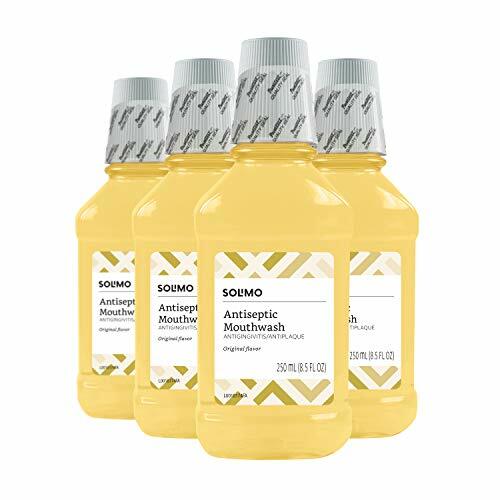 ALCOHOL FREE - NO BURNING SENSATION - SmartMouth's Original bad breath mouthwash uses zinc ions to eliminate and prevent bad breath or halitosis without any of the stinging or burning sensation. Alcohol dries out your mouth, making you more vulnerable to bad breath. SmartMouth's bad breath treatment uses the power of zinc ions to eliminate and prevent bad breath for 24 hours with twice daily use. 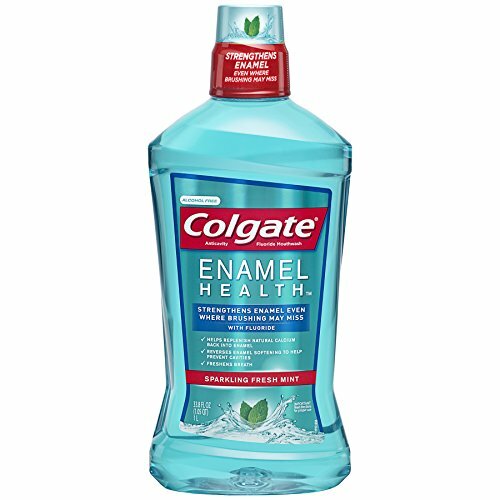 FRESH MINTY TASTE - Experience a bad breath mouthwash with a pleasant, minty taste. 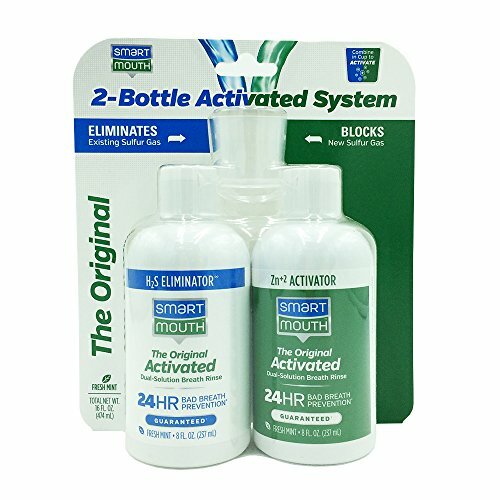 SmartMouth's Original bad breath oral rinse works smarter than every other oral rinse and you'll love its fresh minty taste with no lingering aftertaste. 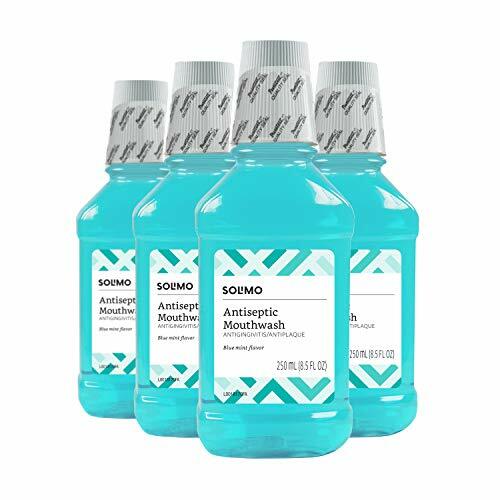 SAFE FOR KIDS & DIABETICS - SmartMouth's Original bad breath mouthwash is paraben free and alcohol free so it's safe for children 6+ and diabetics. 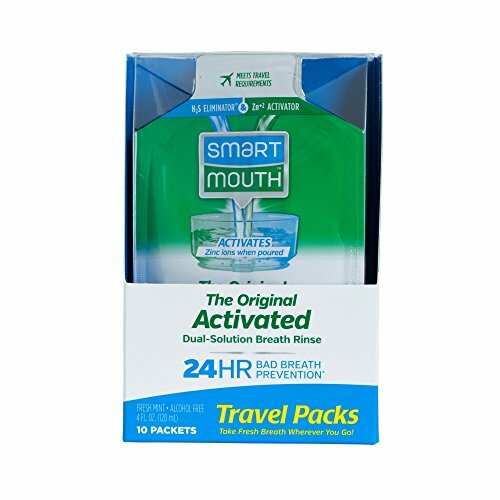 With SmartMouth, anyone can eliminate and prevent bad breath or halitosis for 12 full hours with every rinse. LIMITED RELEASE CITRUS MINT FLAVOR - Experience a bad breath mouthwash with a pleasant, citrus mint taste. 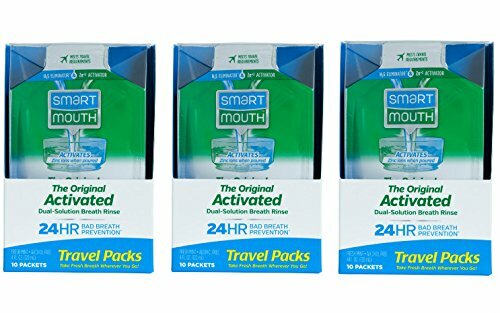 SmartMouth's Original bad breath oral rinse works smarter than every other oral rinse and you'll love its fresh minty taste with no lingering aftertaste. FRESHEN YOUR BREATH Our products employ Zinc Ion Technology, which eliminates and prevents halitosis scientifically, and freshens breath for a full 24 hours; much longer than most mouth sprays, mints, lozenges or chewing gums. 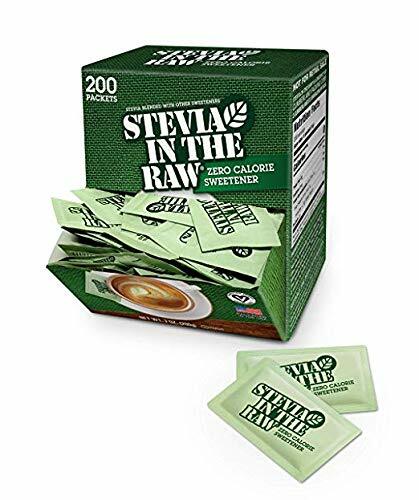 PERFECT FOR TRAVEL These TSA approved packets work just like the dual-pour bottle to provide the right mix of liquids in one single use pack. Their perfect travel-size takes up virtually no room in your luggage. PREMIUM TOOTHPASTE uses zinc ion technology in conjunction with other premium features to provide enamel strengthening, anti plaque, anti cavity, sensitive whitening and elite oral health protection, all with a mild mint flavor and no aftertaste. DRY MOUTH MINTS eliminate dry mouth, protect your breath, and provide a soothing, moisturizing sensation any time of day. 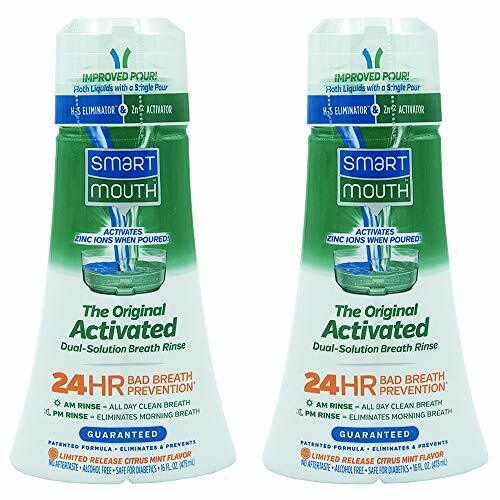 For best results, use with any SmartMouth Oral Rinse for 24 hour bad breath prevention with twice daily use. MAXIMUM TREATMENT FOR MOUTH ODOR Whether it is morning breath, illness or strong flavored foods, our freshener rinse provides amazing clean breath and confidence, instantly. USE THEM ANYWHERE, ANYTIME They fit easily into your purse, suitcase, pocket or glove box, so you'll never have bad breath, no matter where you go. BreathRox kills bad breath bacteria! Don't disguise bad breath germs by using gum and ordinary breath mints. Get rid of halitosis naturally. Exclusive isoVoxy formula neutralizes sulfur breath , garlic breath , morning breath , and smokers breath. Get close with confidence! Antibacterial mouthwash formulation developed by dentists for men and women who will settle for nothing less than superior oral hygiene. Keep a packet by your bedside to eliminate bad morning breath instantly. Activate fresh breath with exploding crystals that coat the entire mouth and dissolve in seconds. You'll love the rush sensation! 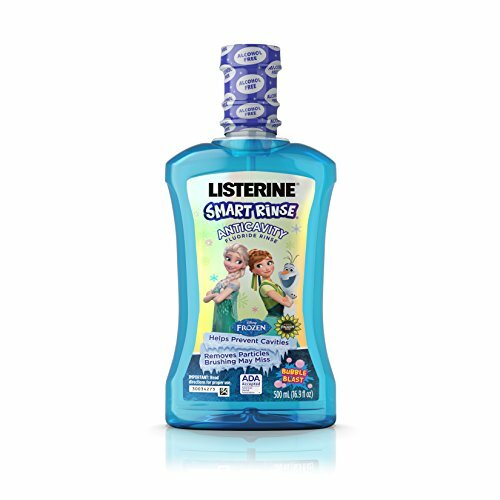 Kids love it too - it's a fun kids mouthwash that creates good oral habits. Eliminate smelly breath on the go. Convenient single-use powerful powdered mouthwash in a packet. Great as a unique gift or as stocking stuffer ideas for kids, teens and adults. MATERIAL: 95% Polyester 5% Spandex. 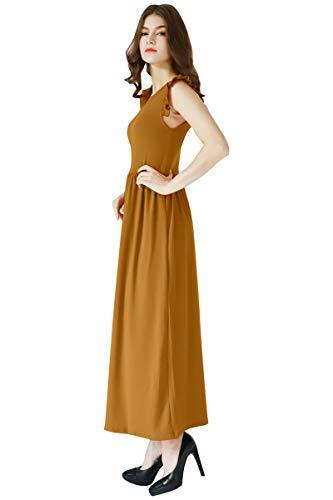 Maxi dress fabric is stretchy and comfortable. Occasion:Work,Wedding,Evening party,Nightclub,Cocktail and most of formal occasions. Item sold by YMING and well packed by YMING. If not,please file a claim and report to amazon to get your money back. Our brand 'YMING' has been registered in US by USPTO. It is protected by laws in US. Please do not attempt to infringe our right otherwise legal action will be taken. Registration Number:5184775. 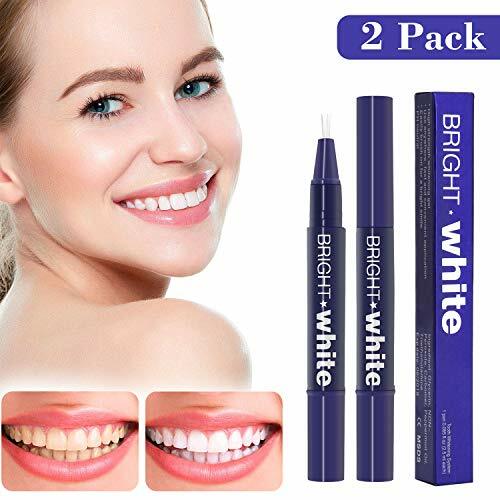 Long-Lasting White Smile - This teeth whitening pen contains 35% Carbamide Peroxide, a safe form of peroxide, to effectively and quickly remove years of stains caused by coffee, tea, wine, smoking, soda and more. Its natural mint flavor will keep your mouth feeling fresh! Safe & Gentle for Daily Use - Designed with a soft-bristle brush tip, just brush on a thin layer onto teeth whenever convenient. Safely penetrates deep to whiten teeth thoroughly, then dissolves cleanly away with a refreshing mint aftertaste left behind. Easy to Carry & Use - This teeth whitening pen has a sleek tube design and measures 5" so it fits in any purse, pocket or carrying bag. You can take it to everywhere. Simply twist the bottom of the pen to expose the whitening gel and paint onto each tooth to whiten in under 1 minute. Money Back Guarantee - For any reason you are not satisfied with this Teeth Whitening Pen, please let us know and we'll instantly refund 100% of your money! ☆The toothbrush case is made of ABS plastic. 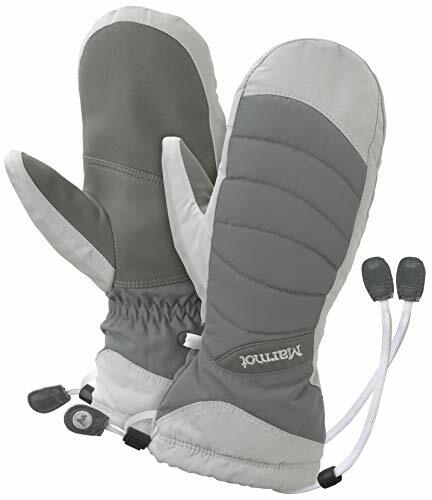 ☆Convenient and practical, great for outdoor travel. ☆Travel case can also be used a mouthwash. 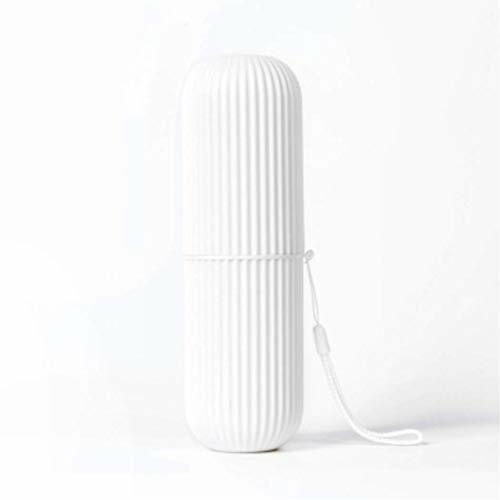 ☆Cases are perfect to use at home or traveling to keep toothbrush away from germs. ☆Hygienically carry around a toothbrush while traveling and keep your teeth healthy. 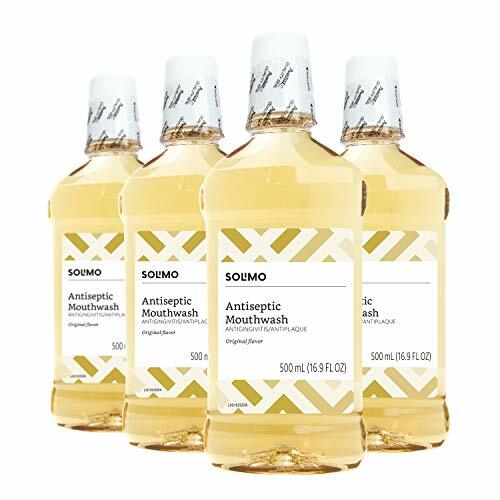 Anticavity mouthwash offers 24-hour cavity protection when used twice daily, and strengthens teeth 99% better than brushing alone based on laboratory testing. Data on file. ✅ RESTORES YOUR PEARLY WHITES -The whitening kit is clinically proven to restore your bright, white smile. 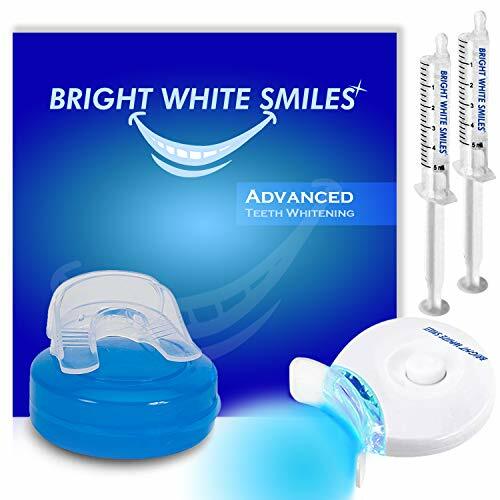 This brand new LED technology contains 5 LED bulbs, making far superior to all other handheld LED teeth whitening lights. 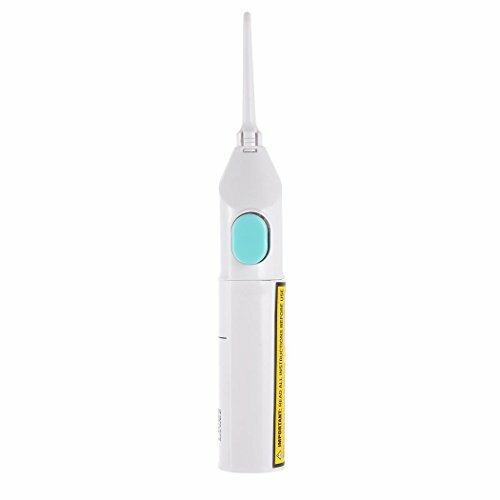 This new LED light has a built-in timer with beeper so you can easily keep track of your whitening session time. The light plugs into the teeth tray, making it the most comfortable professional teeth whitening system on the market today! ✅ FAST ACTING FORMULA - See amazing results as early as your 1st treatment with this kit! For full whitening results, use once a day for 30 minutes. This will start to gently bleach out yellowish teeth and remove stains from coffee, wine, soda, tea, smoking and more. ✅ SAFE & VEGAN FRIENDLY - This kit makes teeth whiter safely; it is a vegan friendly, non GMO, kosher, gluten free and cruelty free product. It contains no sulfates or parabens or PEG & PPG to ensure that your smile and total well being stays safe and toxin free. ✅ SUPERIOR TO OTHER METHODS - The Mouth Tray provides full upper and lower bite coverage allowing the gel to totally cover all of your teeth for even whitening. This is an easier, faster and neater whitening method vs. whitening toothbrush, toothpaste, mouthwash, powders, scrubs tooth strips. 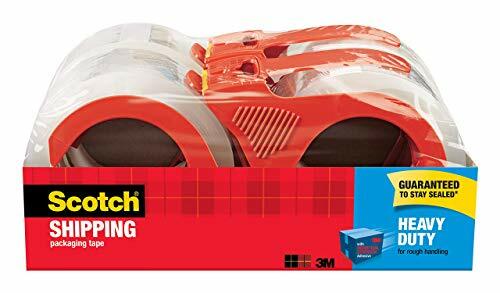 Batteries included, lasting up to 48 hours. 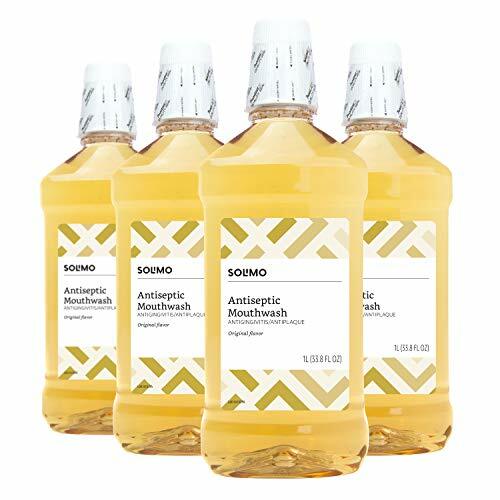 ✅ PAIN-FREE & DENTIST APPROVED - Achieve professional dental bleaching results with our enamel safe 35% Carbamide Peroxide Formula which removes stains from coffee, wine, tea, and smoking. It is also safe for your tooth enamel and is gentle enough even for sensitive teeth. In the rare event of the gel being too strong, we are happy to provide a peroxide free gel on request. It is light and compact, taking up small place during travel. 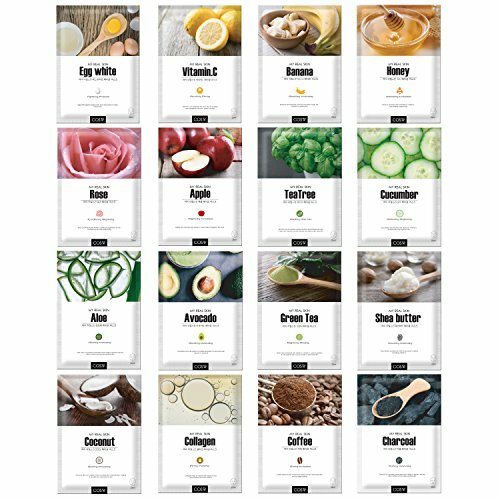 16-COUNT PACK of Korean Face Care Masks aid in exfoliating and rejuvenating dull, dry complexions. REPAIR AND RELIEVE damaged skin at home in just 20 minutes with 1 hydrating spa face mask. GENTLY EXFOLIATES to remove dry cells and supports microcirculation for brighter and more radiant skin. Your natural face mask for a flawless facial treatment at home. INFUSED WITH NUTRIENTS to moisturize and promote collagen production, plumping skin to reduce fine lines and wrinkles. 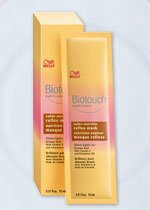 TRAVEL-FRIENDLY PACKETS prevent evaporation and can be carried in a purse, carry-on luggage or cosmetic kit. 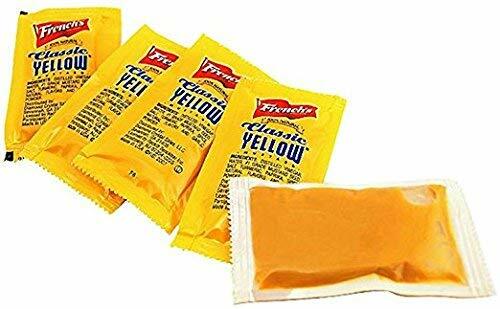 Grab the mini snack your friends and family will love! Set aside the messy honey jar, the clean up, and the inaccurate measurements. At 1 tsp per honey stick, these easily measured and perfectly proportioned sticks are a great healthy on the go snack with no mess and no packets. BURSTING WITH NATURAL FLAVOR these HoneyStix are a healthy and fun favorite for ages 2 and above. Also entertain with class by adding these as a compliment for your guests' tea. 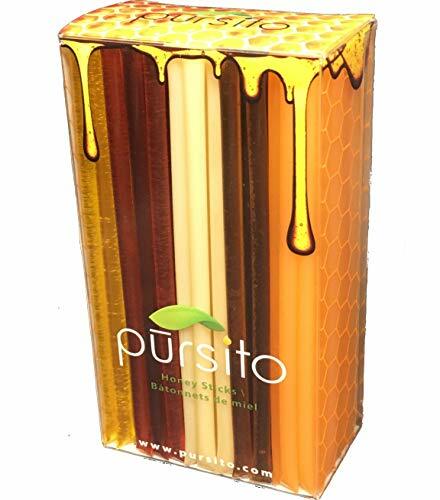 Pursito Favorite Flavors HONEY STICKS are as nature intended natural flavored and no additives. These honey sticks are locally produced in the Pacific States of the USA. As an all-natural product, small sugar crystals may form - to return to original state: heat slowly in a warm water bath until they disappear. Pursito Brand Honeystix are 100% PURE DOMESTIC US GRADE A HONEY with natural flavors, 100% Natural, Made in Oregon, USA Perfect for snacking, sweetening drinks or foods and excellent for travel. There is no expiration or shelf life for honey. However, we recommend using within 1 or 2 years for best quality & flavor. 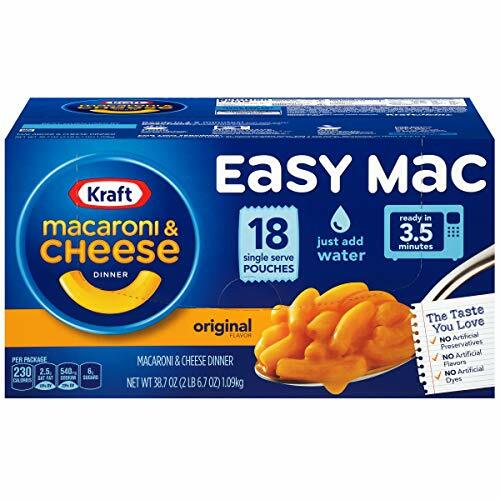 YOU WILL RECEIVE 100 Pursito Brand Favorite Flavors Easy Open Honeystix in your purchase. SHIPPED in a heavy duty corrugated box to help ensure freshness, quality & a safe delivery. With thousands of happy customers, Pursito is a brand you will love and can trust! We stand by our product with a 30 day money back guarantee. With limited supplies, simply scroll to the top of the screen and click the ADD TO CART button to be sure to get this special offer. We stand by the products we make. If you're not completely satisfied, we'll give you a full refund. Contact us at 1-877-485-0385. 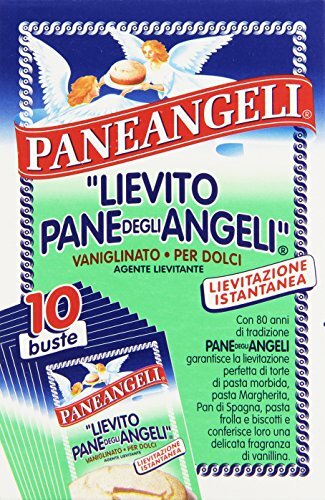 ● PP Material: Made of high-quality food-grade PP material. It is non-poison, odorless,harmless,safety,environmental protection. ● Separatable: It is connected by an attachment ring and can be decomposed into 2 cups and a buckle. The sealing property is very good. ● Multifunctional: a cup of dual-use. It can be used as a storage box to place toothbrush, toothpaste,razor and comb at home or traveling,can also be used as washing cup. Especially suitable for travel for two. What's more, one for tooth cup and the other for drinking water is also a good idea. ● Durable & large capacity: It's sturdy and won't easily break after falling to the ground. It can hold toothbrush, toothpaste, razor and comb at the same time. ● Unique shaped: This wash cup was made with capsule shaped.It is cute and innovative. You can buy multiple colors for personalized collocation. Small size makes it easy to carry everywhere. Solimo is an Amazon brand. We stand by the products we make. If you're not completely satisfied, we'll give you a full refund. Contact us at 1-877-485-0385. The Sauvignon Blanc Grape Vines yield small, well formed, compact clusters of small, oval to round greenish grapes adorn this vigorous growing vine. 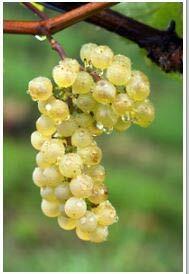 The strong distinct flavor is used to make quality white table wines or for blending. &#x1F490;Stylish Brief Design: Preferred PP Material, Environmentally Friendly and Healthy. 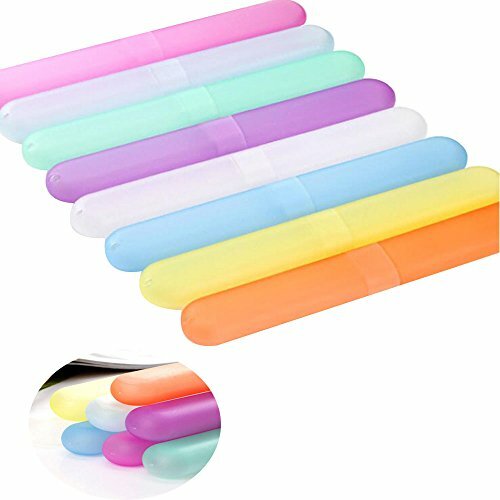 The Candy Color Is Fresh and Beautiful, the Shape is stylish and beautiful. It's Nice to Take It to Travel. 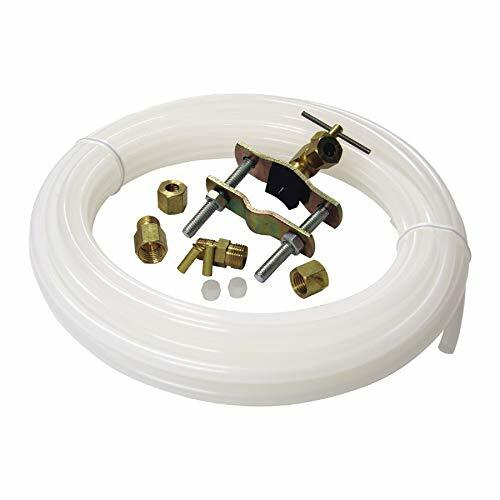 &#x1F490;Breathable Hole Desgin: Vent Hole at the Top, Scientific and Reasonable design, so the Internal Items Are More Breathable. Daily Essentials is a small family business run by people just like you...striving to be healthy! 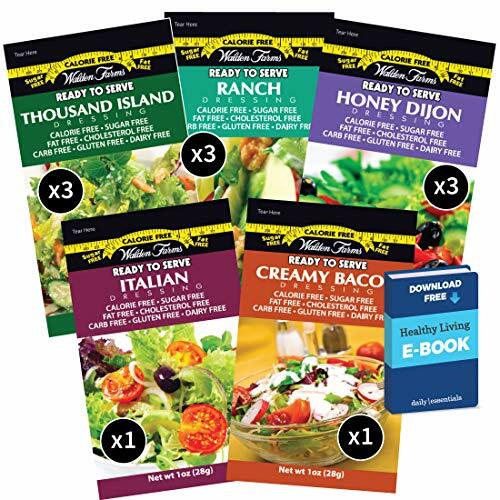 We love these Walden Farms dressing packets and know you will too. Reach out with questions or comments anytime, we would love to hear from you! 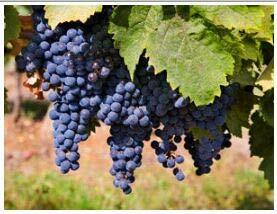 Cabernet Sauvignon is a small, round, black grape for wine-making; it is one of the most renowned red wine grapes. Cane pruning. 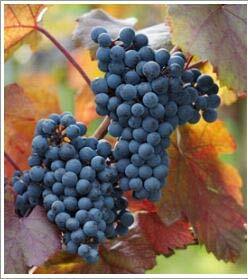 The Cabernet Sauvignon vines ripen late September to October. 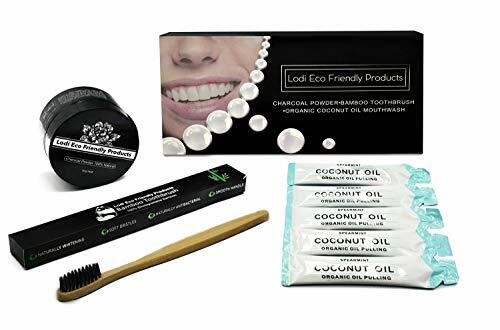 SAFE ACTIVATED CHARCOAL WHITENING TOOTHPASTE: The Natural Dentist Charcoal Whitening Fluoride-Free Toothpaste uses one of the great natural whitening products: activated charcoal. Try it for whiter teeth, a cleaner mouth & fresher breath. THE NATURAL DENTIST TOOTHPASTE: Most natural toothpastes include Sodium Lauryl Sulfate (SLS), but The Natural Dentist's toothpastes don't. 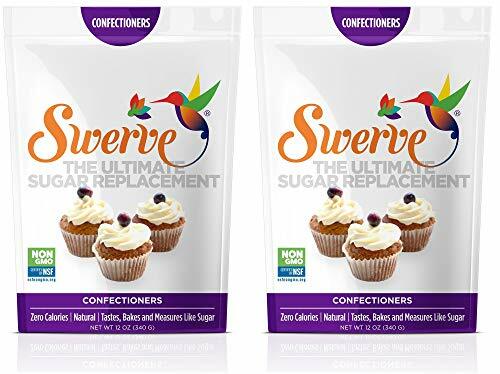 Made without artificial preservatives, colors, flavors or sweeteners. Safe to use every day. FOR A HEALTHY SMILE: The first step to a healthy smile is good oral hygiene. Cleaning your teeth with safe, gentle products like The Natural Dentist's helps reveal your teeth's natural whiteness & avoid gingivitis & other oral health issues. THE NATURAL DENTIST FOR A HEALTHY MOUTH: Our oral care products support healthy gums & teeth; from toothpaste, mouthwash, antigingivitis rinse, to kid's toothpaste, fluoride-free toothpaste & more. Alcohol- & SLS-Free and safe to use every day. 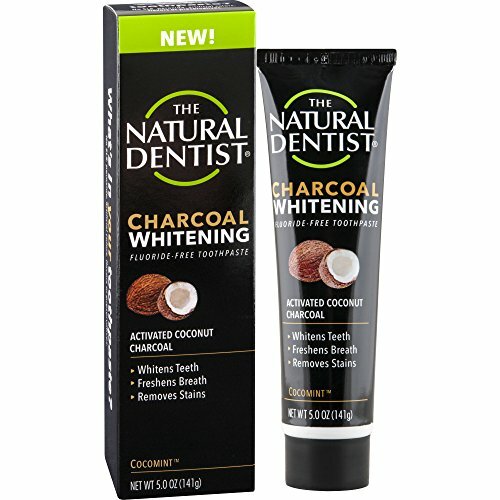 NATURALLY WHITE TEETH SAFELY: Compare results from The Natural Dentist's charcoal toothpaste to tooth whitening products from Hello, Opalescence, My Magic Mud, Wow, Carbon Coco, Hi Smile, Power Swabs, Crest, Rembrandt, Creazy, & Glo Science. 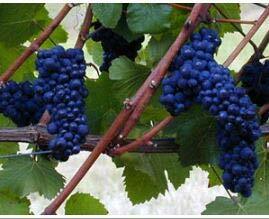 It grows in small cylindrical clusters with large leaves and is primarily used for the making of white wine. Cane pruning. 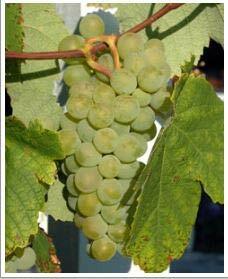 Normally, the chardonnay grape vines are harvested in late September through early October.